It is a well known fact that Ram Charan is busy shooting for Srinu Vaitla’s flick. According to the latest update, talented character artist, Rao Ramesh is all set to play Charan’s dad in the film. 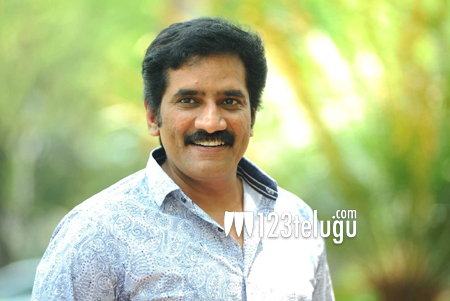 It is heard that Rao Ramesh’s character will be one of the major highlights of the film. Rakul Preet plays Charan’s love interest in the film which is being produced by DVV Danayya. Young musical sensation SS Thaman is the film’s composer, while popular writers Kona Venkat and Gopi Mohan have penned the story.